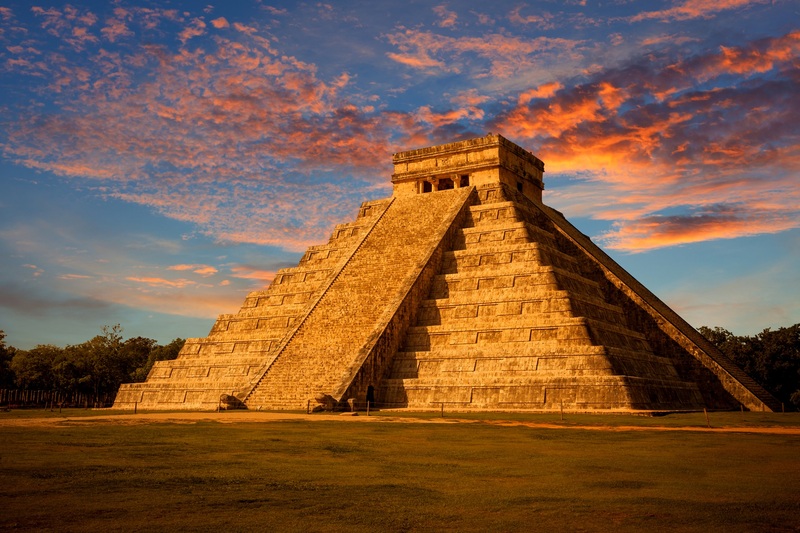 The ancient Maya are known for many of their achievements. They have created densely populated cities, where they’ve build palaces, pyramids, houses of worship, administrative buildings and other complex structures. The Maya have also invented the most complex writing system in Mesoamerica and developed a very sophisticated cale ndar. Using the calendar and the writing system, they recorded the accomplishments of their rulers on paintings, sculpture, ceramic objects and even books. The Maya have made a lot of discoveries in astronomy and biology. 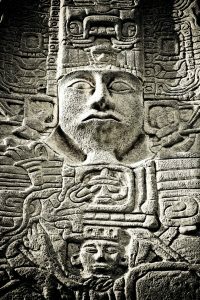 The society of the Maya consisted of competing city-states, each of which has a class of nobles and priests and a ruler. The cities were supported by farmers that lived around them. Rulers claimed to maintain a connection with their divine ancestors through elaborate rituals and ceremonies that they commemorated on carved stelae. Tikal in Guatemala was one of the biggest Mayan cities. Scholars estimate that at its height it had a population of 70,000. Like other Maya cities, it was built on an uneven terrain and consisted of plazas, pyramids and ball courts connected by causeways. The rulers of the city were buried in pyramids in the North Acropolis that was located close to the royal palace.